From the 90 players who started European U21 Snooker Championships last saturday, smashing success for eleven, who won all matches on their own groups of round-robin stage and guaranteed they won’t face each other in next round, where they’ll be head of series. The eleven undefeated players in the first three days of competition start by irish Josh Boileau, runner-up in 2014: Josh won five out of five matches in Group A, and this monday just establish the best break of the tournament so far, a century of 111 points. 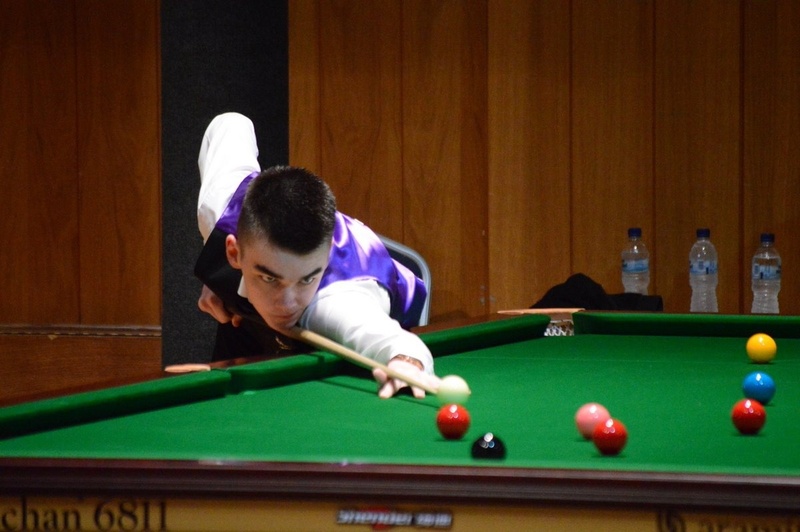 Locals have all their hopes in Brian Cini: the maltese rising star won for matches out of four in Group B, like welsh Jamie Clarke did in Group C, Darryl Hill in Group K, Luke Garland (Group M), Dylan Craig (Group P), Tom Rees (Group Q) and Louis Heathcote (Group R). Undisputed so far is also belgian Kobe Varoppen, who won his five matches in Group F, like scottish Rhys Clark (got a century on sunday, 110 points) did in Group H and polish Adam Stepanów in Group J. Besides irisih Josh Boileau’s 111 points century and Rhys Clark break of 110 points, two more players got to three digits in a break: welsh Callum Lloyd got 102 points once. The same 102 points that scottish Dylan Craig did… twice in this tournament: he’s the only one, until now, to get two centuries, both also 102 points. The winners of the 16 groups will be designated for next round. The all 64 players and the draw for first straight elimination round will be known still this monday.